Janine Arecco has over 20 years experience coaching voice students. Her unique teaching style focuses on proper technique, stage presence, and professionalism. She believes that being focused on these skills and having fun are essential keys to opening the student’s creative veins. She also encourages her students perform and record at any given opportunity. Janine’s teaching is enhanced by her own experience as a performer. She began singing Classical music and touring Europe with the Glen Ellyn Children’s Chorus (now Anima Singers) at age 10. At age 18, she joined the Grant Park Symphony Chorus as one of the youngest members. As an adult, she has performed with many pop, rock and jazz groups from Chicago to Atlanta, for almost 30 years. Upon relocating to Atlanta, she formed Bridgetown Project, a duo with guitarist Eddie Dye Jr. Janine and Eddie play original music as well as an eclectic mix of Adult Contemporary, Jazz, Rock and Blues. 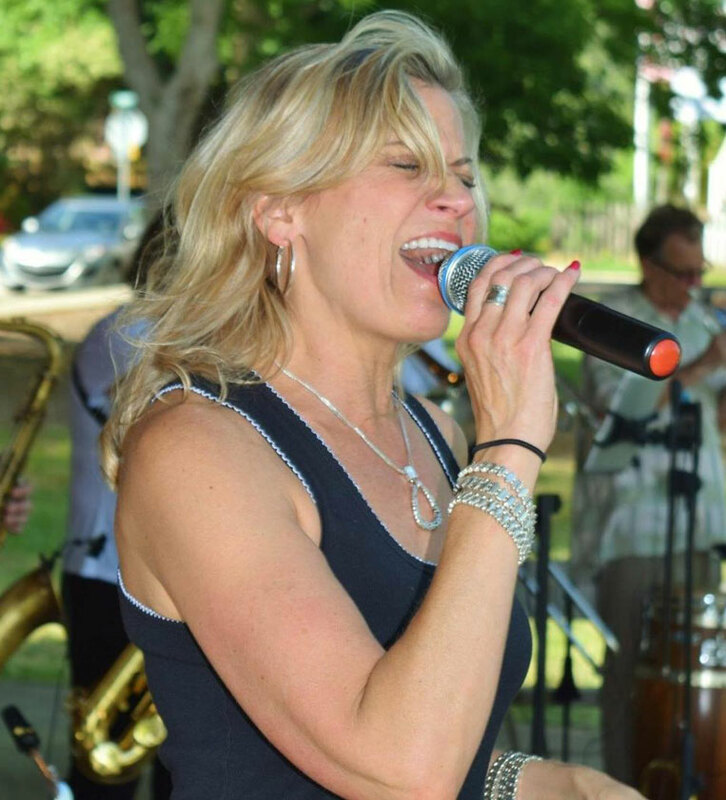 Janine also performs regularly with Atlanta-based R & B group Brookwood Split and the 17th Street Horns. This popular 10 piece band works for hire throughout Atlanta and the Eastern Seaboard. She has recorded original and cover songs, as well as voice overs, for various projects. Her most recent recordings include an original album with Bridgetown Project, a blues album with Louisiana Artist Cottonmouth, and a Live Show at the Holly Theater with Brookwood Split. Janine received an Associate of Arts Degree in Music from College of DuPage, and a Bachelor’s of Arts in Entrepreneurial Management/Minor in Music from Columbia College Chicago in 1997, both with highest honors. Janine is very excited to join the staff of FAME. She believes that her experience teaching and performing not only makes her a great fit for FAME’s vision, but also allows her to teach exactly what she enjoys doing in her own life.